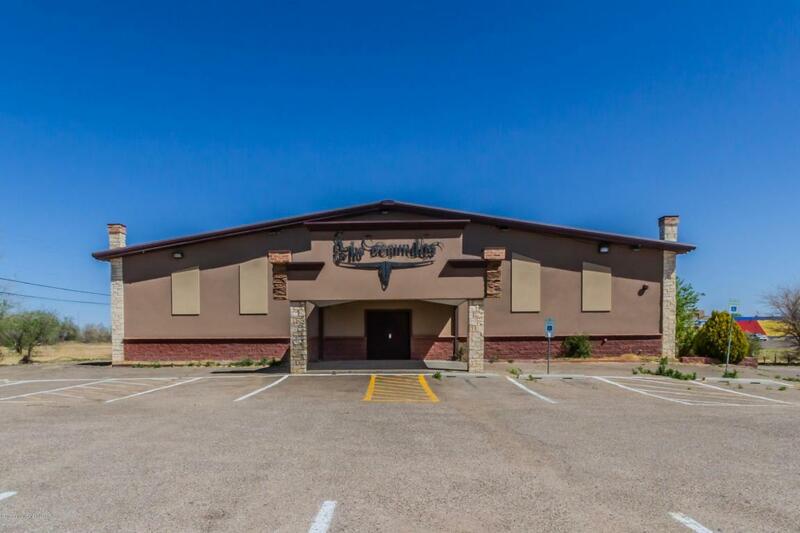 Nightclub in east Amarillo ready for its new owners. 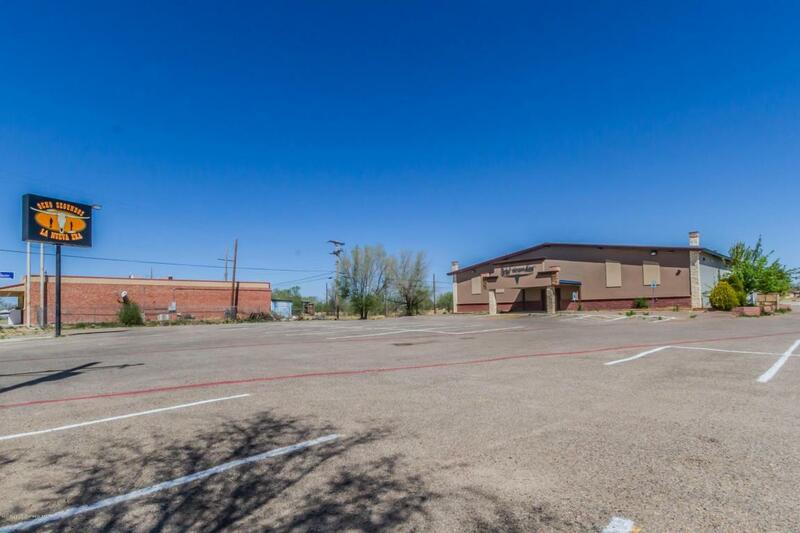 This club sits right on Route 66 in a high traffic area and has a lot of parking space! 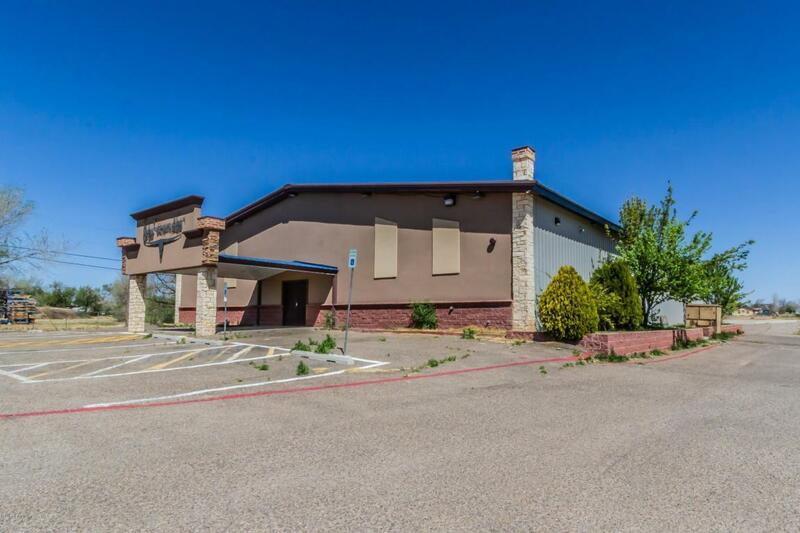 This location is perfect to be turned into the next hot spot . 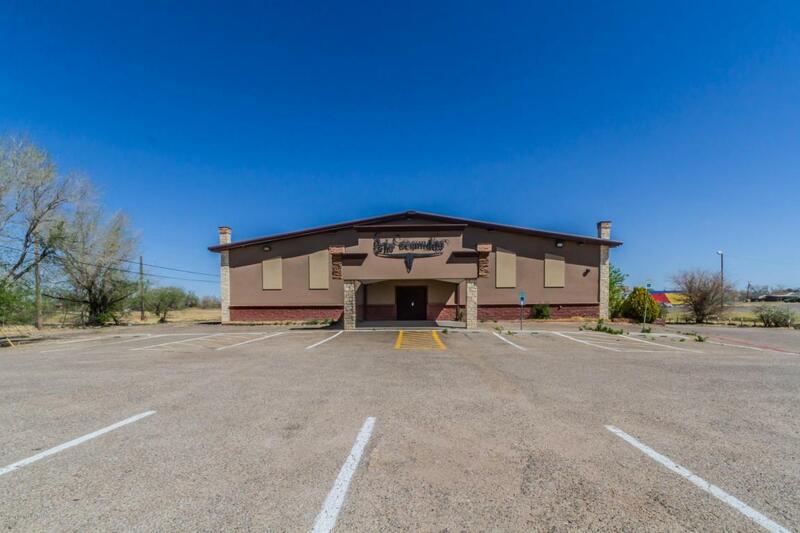 Listing provided courtesy of Big Texas Real Estate Group of Keller Williams Realty Amarillo.